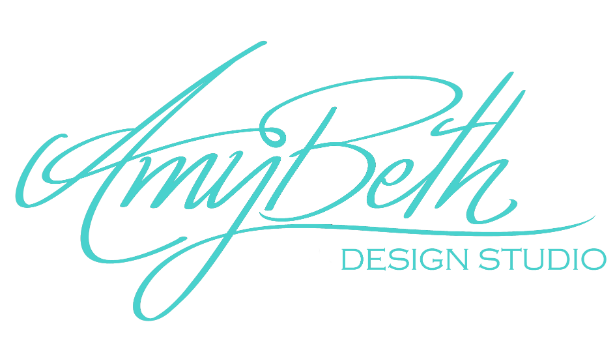 Welcome to Amy Beth's Design Studio, Merrimac, Wisconsin's newest full service portrait studio and gallery located at 111 E. Main Street, Merrimac, Wisconsin! I have been a professional portrait artist for 6 years specializing in storytelling portraits of children and families. My most popular themed session is the Santa's Workshop Experience. In this session, the Magic of Christmas comes to life for you and your children, created in a life size version of Santa's Workshop! Santa himself will have milk and cookies with your children, read them a story and give them a "special gift straight from the North Pole! Click on the Santa Experience tab for more information on this limited edition series. Other storytelling options include mermaids, fairies and vintage baseball themed sets. Bring your child's imagination to life with any one of these limited editions. I was given the gift of capturing the innocence and essence of your child in a perfect way to create a beautiful artwork for your home and leaving a lasting legacy of your child. Experience a fine art portrait session with Santa in his workshop which brings alive the wonders of a child by having cookies and milk with Santa, reading a story together and seeing the enchantment of Christmas through the eyes of your child.